Who wants to be a dancing Santa? It all started with Elf Yourself. Office Depot started the now-wildly-popular site that allows you to add your face to a dancing elf, and now animated holiday cards that let you to add your face to dancing characters are all the rage. But if you've had your fill of dancing elves and want to move up a step, here are some places where you can Santa yourself. 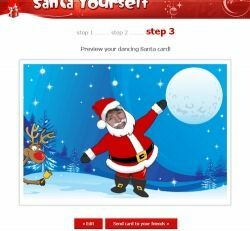 DancingSantaCard.com has one dancing Santa ecard you can create for free. To "Santa Yourself," simply upload a photo of yourself (or someone else) to become Santa, and your Santa will dance to the tune of "Jingle Bells" against a snowy blue background while one of the reindeer (Rudolph, presumably, because of the red nose) peeks out from the side of the card and shakes a bell. They provide an email link, but you'll need to copy and paste it into your email service to send it. FunPunch.com doesn't just offer Christmas ecards. They have a variety of fun animated cards, including a whole series of "You're the Star" ecards that allow you to upload a photo and become the center of attention. And they've got a great selection of animated Christmas cards that will allow you to Santa yourself. They have two cards that allow you to upload a photo of yourself and fly Santa's sleigh, one that will let you go golfing in Santa gear, another that gets you dancing on a rooftop, and yet another that allows you to dance with some rocking reindeer. You can even find out what it's like to be Santa getting chased by a dog. This site also makes it easy to share your creations by providing an email service and a link to post your video on Facebook. Whether you choose Fun Punch or Dancing Santa Card, you should have plenty of fun as you Santa yourself and send your ecards to friends and family. Need something fun and unusual for your Christmas party? How about this Santa and Mrs. Claus "stand in." Let your guests have fun taking photos as St. Nick and his wife! It's fun to try to Santa yourself, but let's face it - you're not Santa Claus. The real Santa is quite elusive and it's always been hard to catch him in the act. Until now. Now you can "Santa your house." All you need is a photo of your living room, family room, or wherever Santa will be on Christmas Eve, and a little help from The Santa Video.com. Just upload your photo and they'll make the magic happen. Then you can amaze your kids, family and friends with a video of Santa at work in your own home. They'll need to know that you didn't stay up all night listening for reindeer bells. Read more about the Christmas holidays. These sites can help you play the part of Santa and send letters to his little fans. Customize, preview and print online in minutes. Create printable Santa letter packages. Choose from three packages that may include letters from Santa and Rudolph, a Nice List certificate, an autographed Santa photo and envelopes. Easy-to-use printable Santa letter templates are available in Microsoft Word format and can be used again and again. 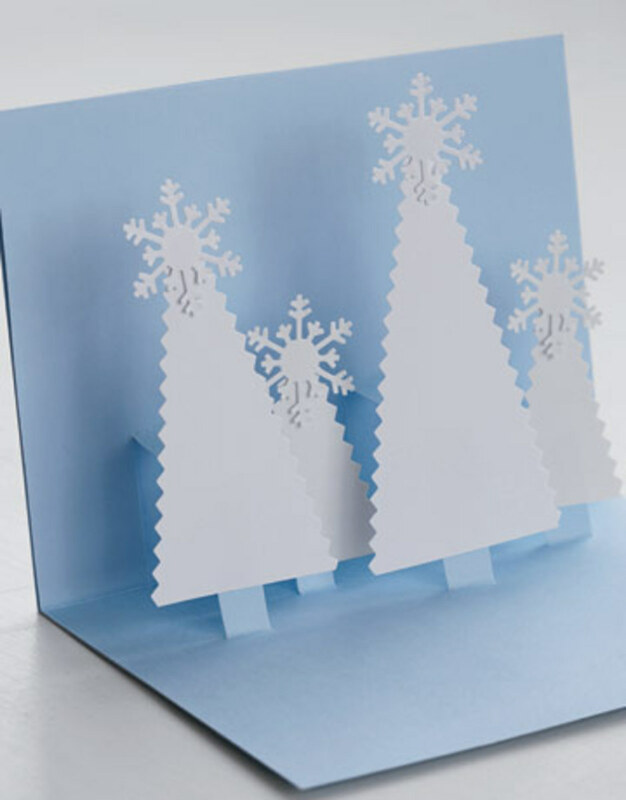 Print personalized free Santa letters from home. Offers both low-resolution free versions and high-resolution premium versions. Will You Santa Yourself This Year? Next year, it is a tad bit a little late since New Years is coming up tomorrow. I know Christmas is over but these are terrific indeed! 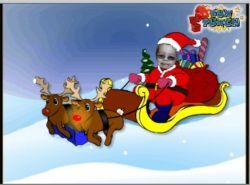 Like the photos you have and the Santa and Mrs Santa decoration! I can see this one up at our house next year for people to come in and pose for their photo! Oh, I like the stand-up Santa and Mrs. Santa. That would be great for a store or restaurant to have. People would come to take their photos there. I've elfed myself, my husband my kids and even my dogs! Since the elfing isn't doing it for me anymore, maybe it is time to move up and become the Big Man. Thanks for the tips of the places to go to do the uprade. Blessed by a SquidAngel. The lens reminded my childhood... I still remember that day when I heard that there are not any Santa Clauses :(. I've read the Elf Yourself Lens a couple of weeks ago and I enjoyed it. I even decided to Elf myself this year. But looking at the designs of Santa Yourself, I'm confused. I don't know which to choose. Guess, I'll think about this for a while. Hope you could visit my lenses as well.